TOUCH is Now Available in Paperback! I can’t remember when I started writing this play, but I think the first draft of it popped up about a year ago. I feel like I’ve been working on it forever, but it’s only recently that I’ve revised it and polished it to make it a marketable product. After weeks and months of blood, sweat, tears, coffee, and wine, it’s finally here! All my hard work is paying off in a very tangible way. I can’t believe it. 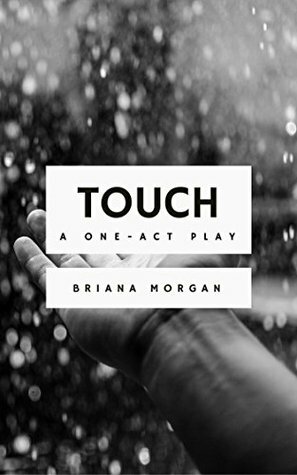 Today, my book Touch: A One-Act Play is available in paperback! You can buy it on Amazon here, or for the same price, you can order a signed copy directly from me (I’ll be updating the book page on my blog soon, but if you want a copy that’s signed, all you have to do is comment below with your email, send me a message through this contact form, or get in touch on Twitter and we can discuss the details). If you prefer an ebook version, that’s available for purchase here. 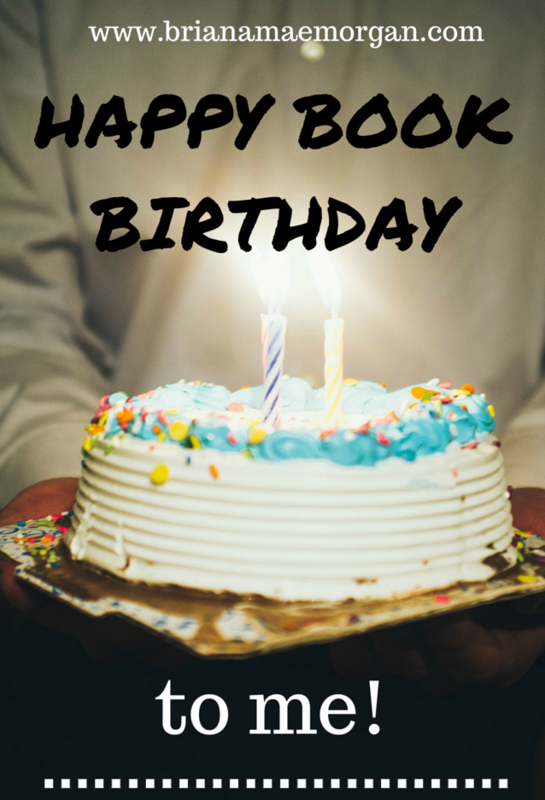 You can also add it to your Goodreads TBR list here. Want a sample of the play? You can read that here. If you read the play, I’d thoroughly appreciate it if you could leave me a review. 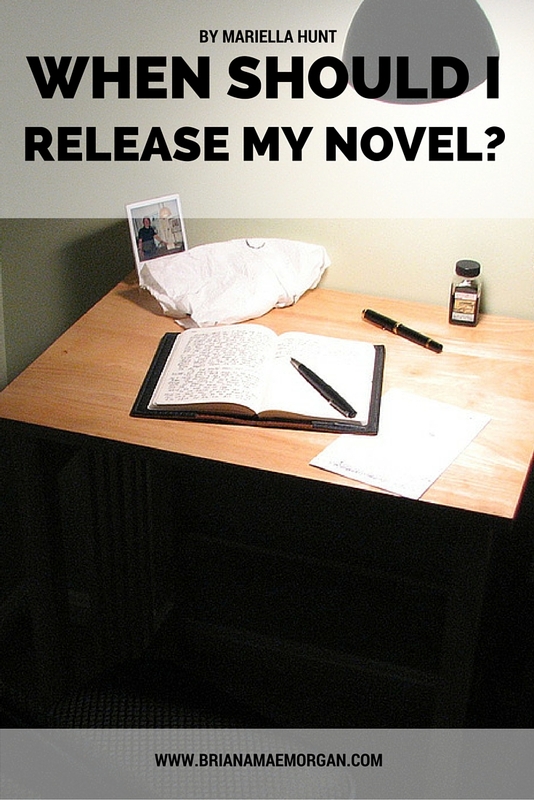 Ratings and reviews keep indie authors like me alive. It doesn’t have to be anything major–even something as simple as “I liked this book” or “Plays are yucky so booo” would help me immensely (though, admittedly, the latter review isn’t all that useful to anyone). I’m also working on getting this play produced as an audiobook, so stay tuned for updates on that. In the meantime, thanks to each and every one of you that buys the book and continues to support and encourage me with kind words, thoughts, and prayers. I appreciate all of you more than you know. What do you think? Have you read Touch?